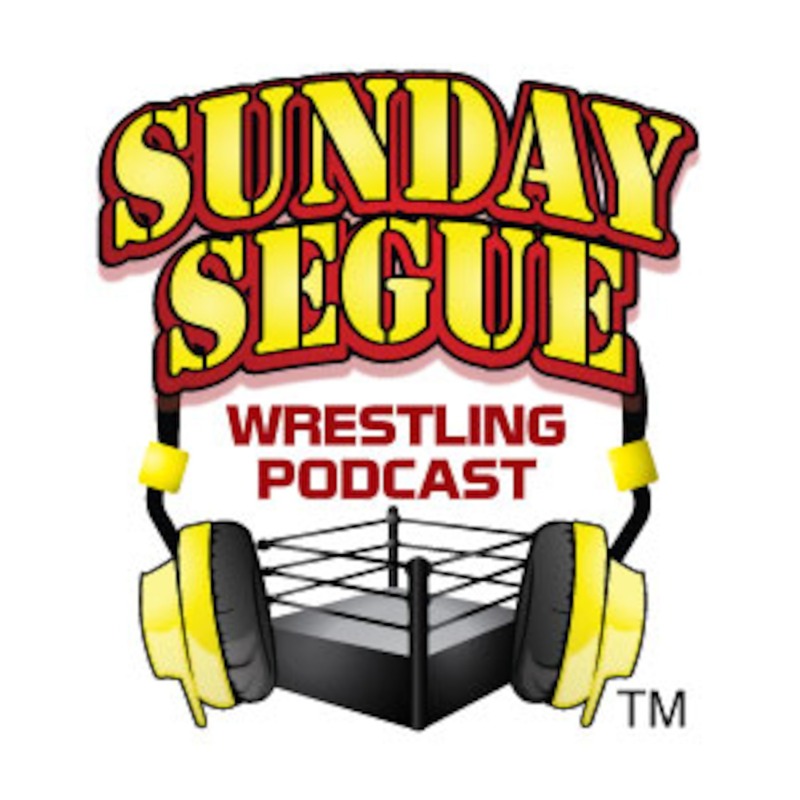 Sunday Segue Episode #155 - Ambrse Wins......wait a minute!? Kinny Killa is joined by Josh Dillon from The Altered Angle Podcast to discuss the fallout from Raw, NXT, WWE Roadblock plus much more! !